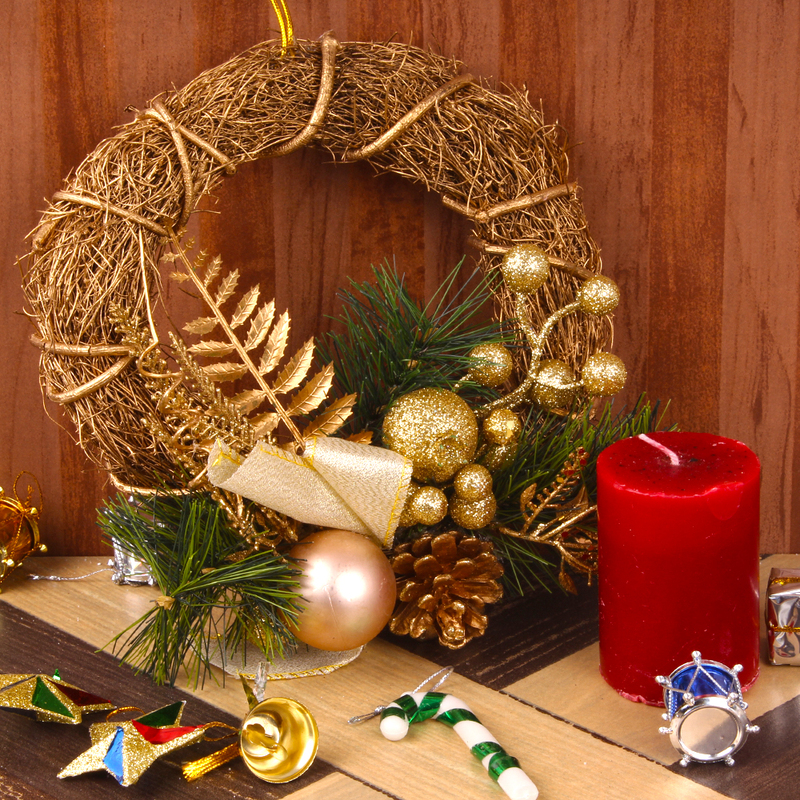 Product Consist : Exclusive Designer Wreath along with Pillar Candle. 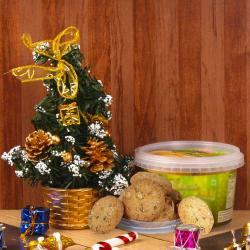 If you are looking for a stylish Christmas decorative ideas then this is one of the best options for your requirements. This combo includes the wreath and candle for your door or entrance decorations which are surely give warm welcome to your guest. 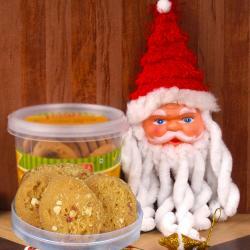 Also includes the special Christmas candle which is no need much space, you can use for any corner of your house or office even as it kept on dining table decoration too. 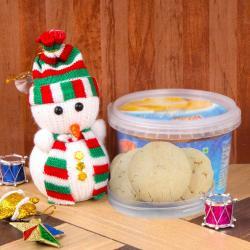 it is so much attractive any one can fall in love with this Christmas candle. 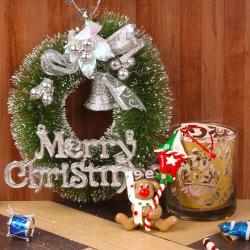 Product Consist : Exclusive Designer Wreath along with Pillar Candle.